Colton Underwood has never been one to embrace drama (even though his season of The Bachelor was chock full of it! ), so it makes sense that even when prompted, he’s able to sidestep it swiftly. 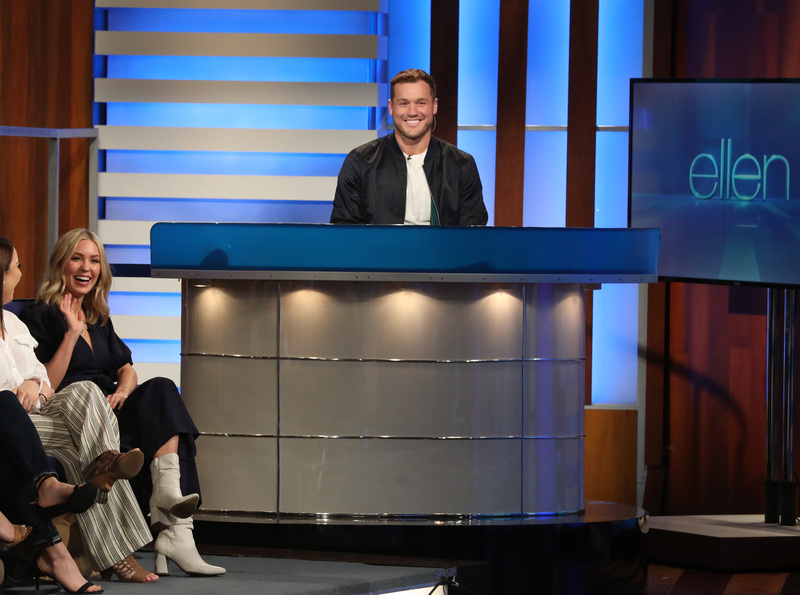 On Thursday’s episode of The Ellen DeGeneres Show, guest host and self-professed Bachelor superfan Mila Kunis introduced Underwood, 27, as her guest DJ. While the pair engaged in friendly banter about the season as a whole and the media tour he and girlfriend Cassie Randolph had to endure, she saved her most burning question for last. What, Kunis wanted to know, did Underwood think of ABC’s choice of former pageant queen Hannah B. as the new star of The Bachelorette? Unsatisfied with his answer, Kunis next turned to Randolph, 23, who was sitting in the audience right next to the DJ booth. Randolph first attempted to dodge the question before responding in the affirmative. “I’m so excited to watch her,” she said. “I think she’s gonna do great.” A jokingly frustrated Kunis waved her hands to shoo both Underwood and Randolph’s responses away. “Ugh, both of you, stop it!” she said. Hannah B. was among one of the semi-finalists on Season 23 of The Bachelor, getting sent home by Underwood just ahead of the all-important hometown dates (though Underwood did, in fact, introduce her to his family during a group trip to Denver). The Bachelorette, season 15, will kick off on May 13 on ABC at 8 p.m. ET. 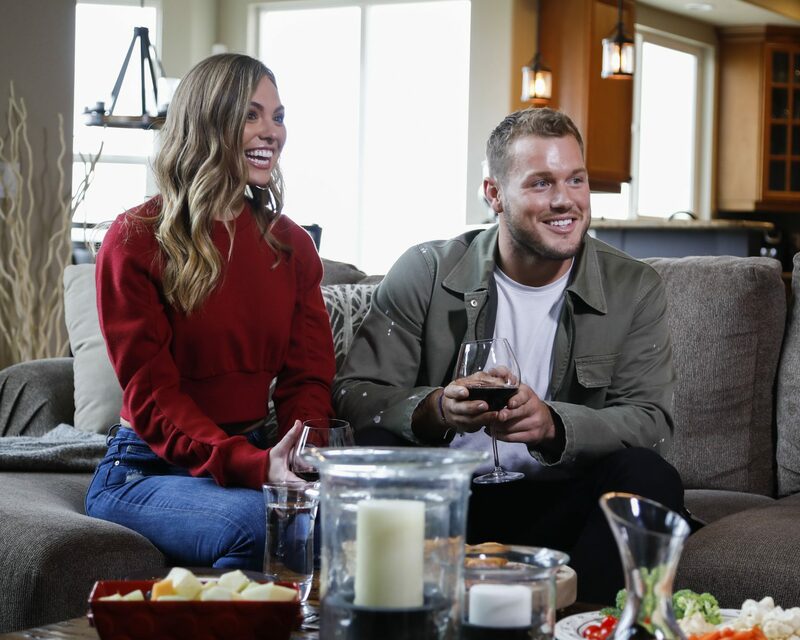 Be the first to comment on "Colton Underwood Reveals How He Feels About Hannah Brown as The Bachelorette"